Contemporary T-Shirts from Israel - is the best Gift of Holy Land! 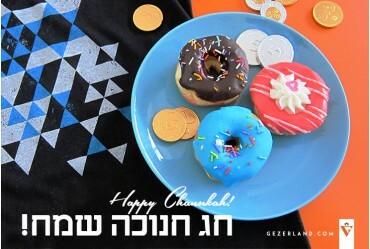 Happy Chanukah all of us! Chanukah of light and joy to all of us!